If you’ve ever thought about drinking chocolate ganache, this is the recipe for you. A few weeks ago, when I was in Seattle, I went on a Savor Seattle Food Tour. The tour had been recommended to me by a friend, so a bunch of us dessert bloggers got together and did the Chocolate Indulgence Tour. It was two hours of eating dessert. You guys, that’s my kind of sightseeing! I ate so much dessert that day – cupcakes, ice cream, candy, pie, cheesecake. We tried desserts at 6 famous Seattle sweet shops all over downtown. While it was all good (obviously) one of the things we had really stood out: the Drinking Chocolate from The Confectional at Pike’s Place Market. What is drinking chocolate? It’s like hot liquid ganache. That you can drink. 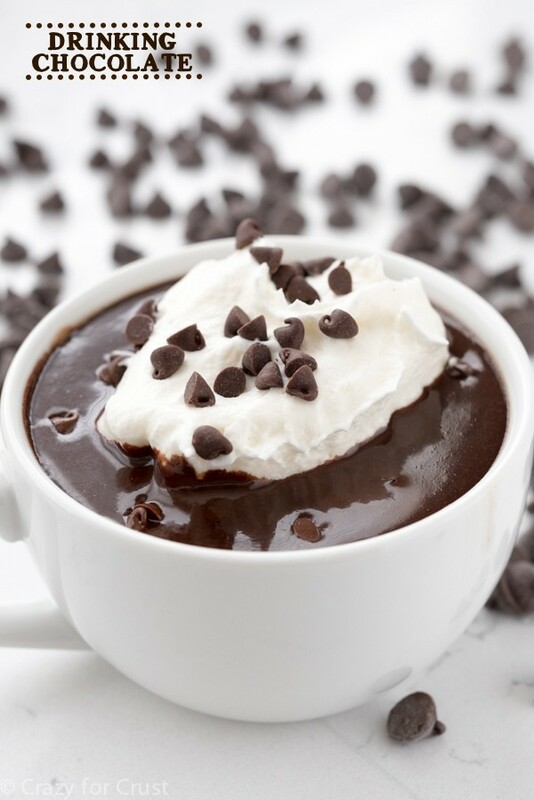 Drinking chocolate is a deep, rich hot chocolate. It’s something you might think you’d get in some little chocolate shop in Switzerland or Paris. 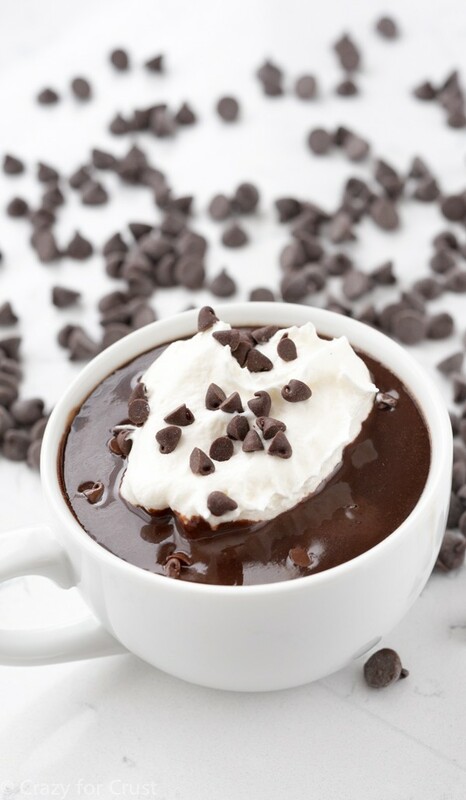 This is not your regular powdered watery hot chocolate. It’s a thick drink that is, quite literally, pure chocolate. It’s ganache that’s been thinned down so you can drink it. When you make homemade ganache, you mix chocolate and heavy whipping cream. This drinking chocolate starts with the same concept, but instead of using heavy whipping cream, you use thinner milk. This, in turn, makes the ganache thinner and drinkable, and it won’t harden as it cools like normal ganache does. Just remember the ratio 1:1:2, because that’s what I used. I used 1 part nonfat milk (regular or 2% would work fine, or even non-dairy milk) and 2 parts chocolate chips. The other one part comes from my favorite secret addition to ganache: International Delight Coffee Creamer. By now you guys know that I love coffee creamer. I use it every day in my coffee, but I also love to add it to my favorite recipes. Adding coffee creamer in place of milk adds flavor where milk doesn’t. I used French Vanilla Creamer for this recipe, because I’d been craving vanilla coffee so it was what was in my fridge. By simply adding your favorite flavor International Delight you can make a flavored drinking chocolate. Think Peppermint Mocha, Caramel Macchiato, Almond Joy…the possibilities are endless. 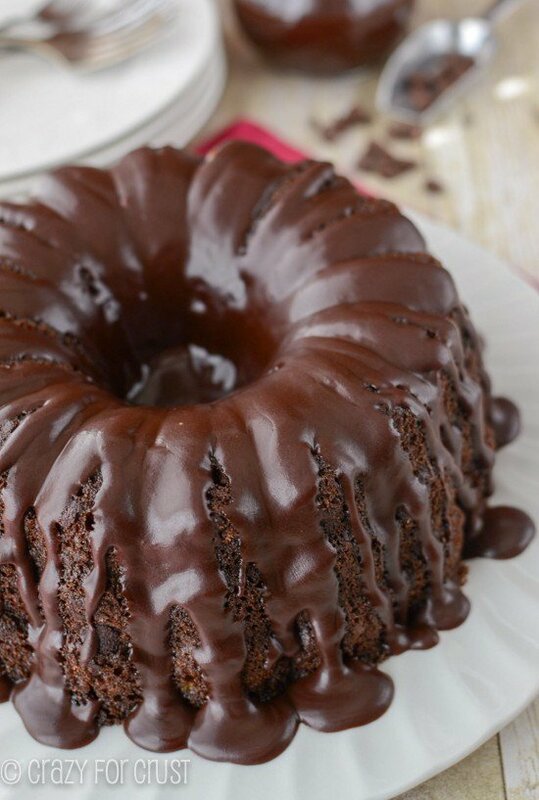 Pretty much, any way you make this recipe, you get to drink ganache. <–That makes it a good day. The drinking chocolate we drank at The Confectional came in little mini shot glasses. 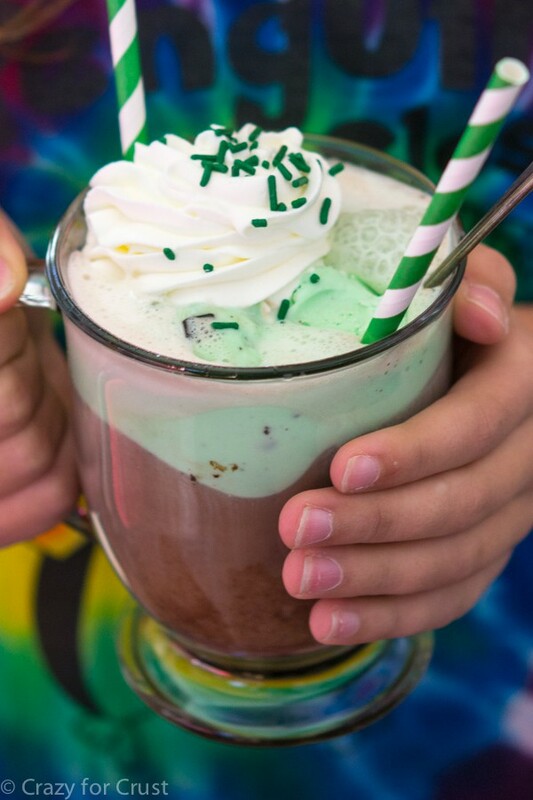 We sipped it slowly, savoring the decadent liquid brownie flavor. After drinking an ounce, I noticed that a sign said they sold them in 1 ounce, 4 ounce, and 8 ounce sizes. After drinking just a small amount I couldn’t imagine drinking a huge 8 ounce glass. Our tour director said there is a lady who stops every morning, drinks an 8 ounce drinking chocolate, and then runs 10 miles or something like that. Moral of the story: a little goes a long way. 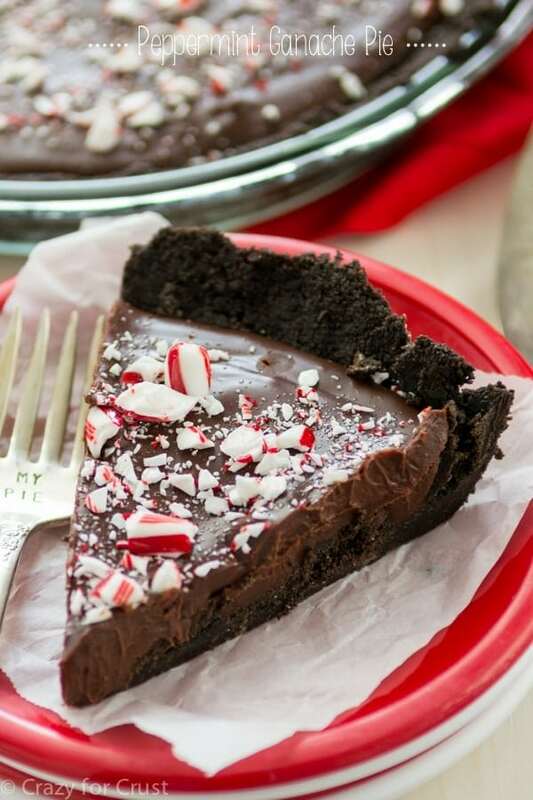 Make this for a crowd at the holidays, or scale the recipe down to fit your needs. Then drink it. And realize that drinking ganache is a thing. 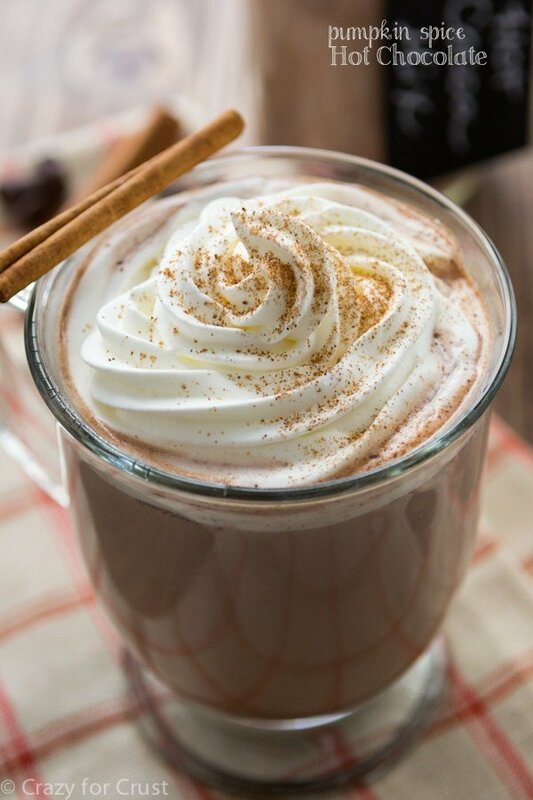 This Drinking Chocolate is the richest, most indulgent hot chocolate recipe ever! It's like drinking hot ganache and it's to die for! Add milk, creamer, and chocolate chips to a medium saucepan. Heat over medium-low heat, whisking often, until melted and smooth. Make sure to stir in the corners of the pan; the chocolate will melt and gather in the edges. Tip: Add peppermint or orange extract to taste for a fun holiday flavor or add the drinking chocolate to coffee to make a mocha. Or, for an adult drink, add a shot of peppermint schnapps, amaretto, or Bailey's. 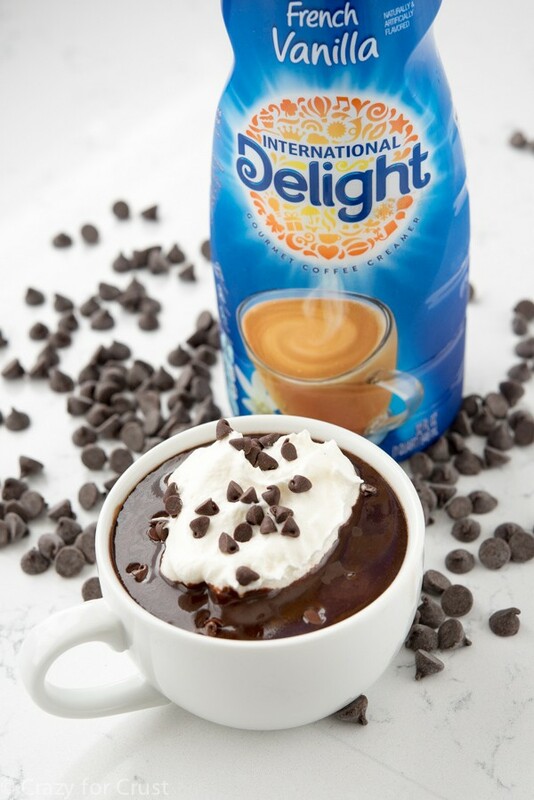 Discover some delightful moments with International Delight! Sign up for their newsletter or find them on Pinterest, Instagram, Facebook, or Twitter. Love the article, but being a native of Seattle, it is Pike Place Market (not Pike’s). Everyone uses the plural form of Pike and we just want to make sure people know it is not associated with Pike’s Peak. Made this and it came out amazing! Do you know if this recipe is good cold and would whole fat milk work? I am catering an event at my church and they are looking for a drinking chocolate that we can serve cold. I am concerned about separation when it cools. I don’t mind using nonfat milk just curious if it makes a difference in the final result. How would I make this without the coffee creamer? More milk?